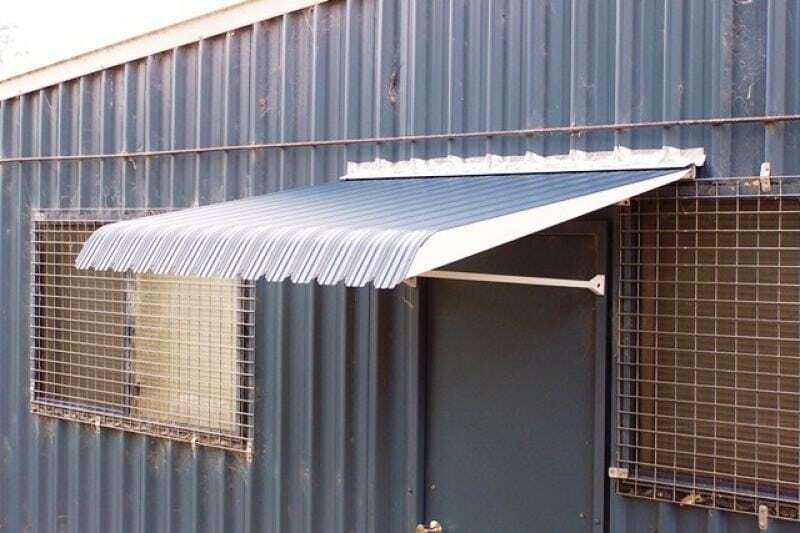 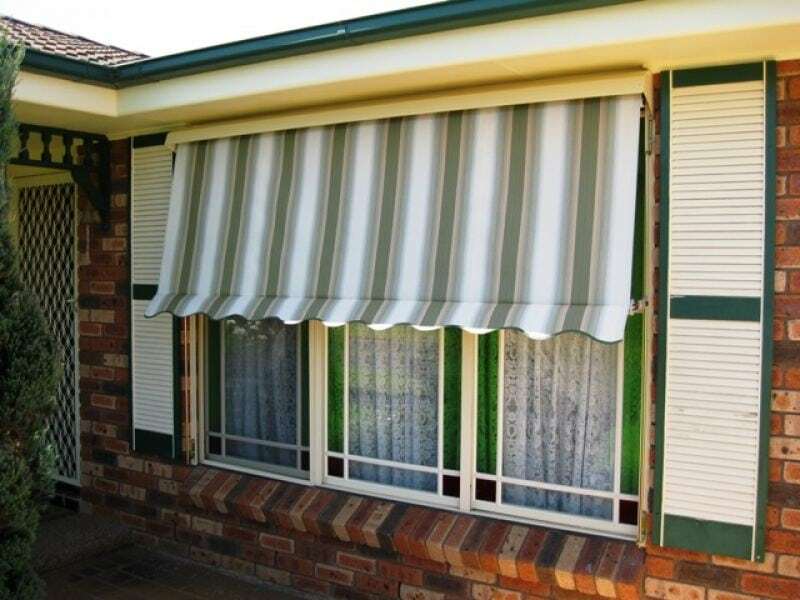 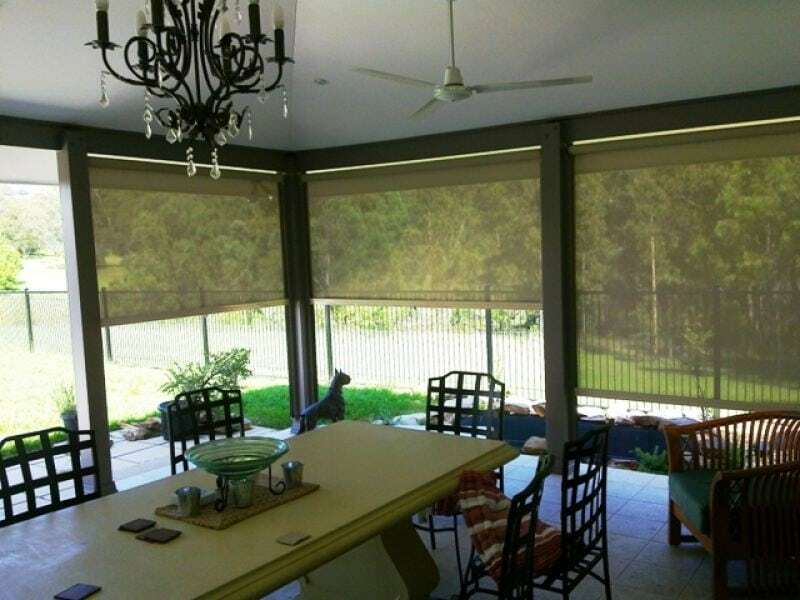 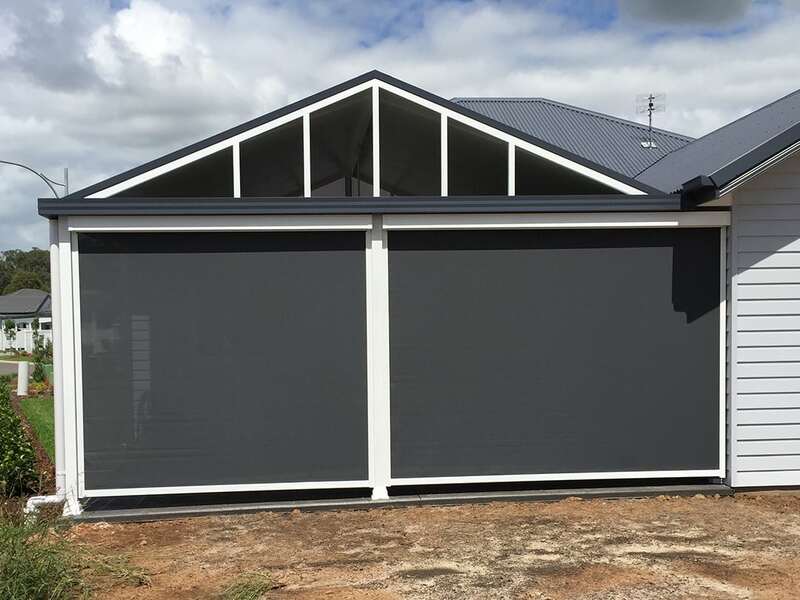 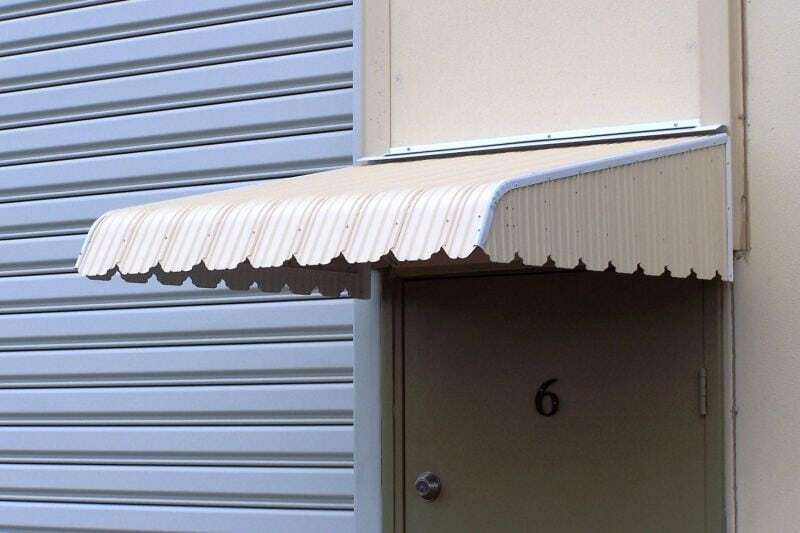 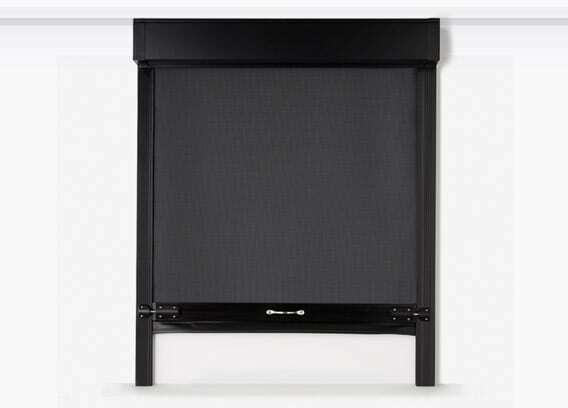 TLC Blinds & Screens offers a range of outdoor Zip Screen Blinds and Awnings. 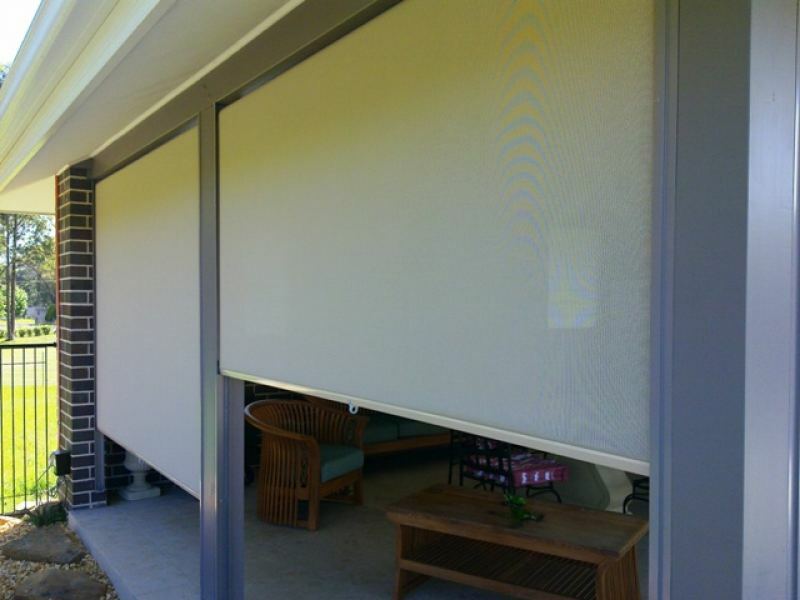 With a Large range of Fabrics including Canvas, Acrylic, and Sunscreen, and a range of popular styles which include, Straight Drop, Auto Arm, Side Channel, Crank Operated, Wire Guide, and Zip Track, we can assist you to reduce Solar Heat Gain by up to 99% . 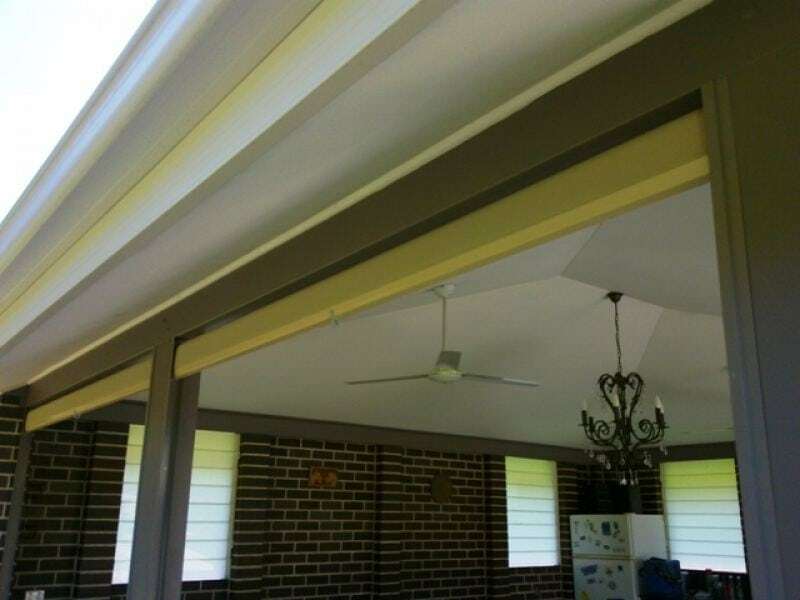 The ability to provide out door comfort and indoor climate control, will allow you and your family to enjoy your home all year round. 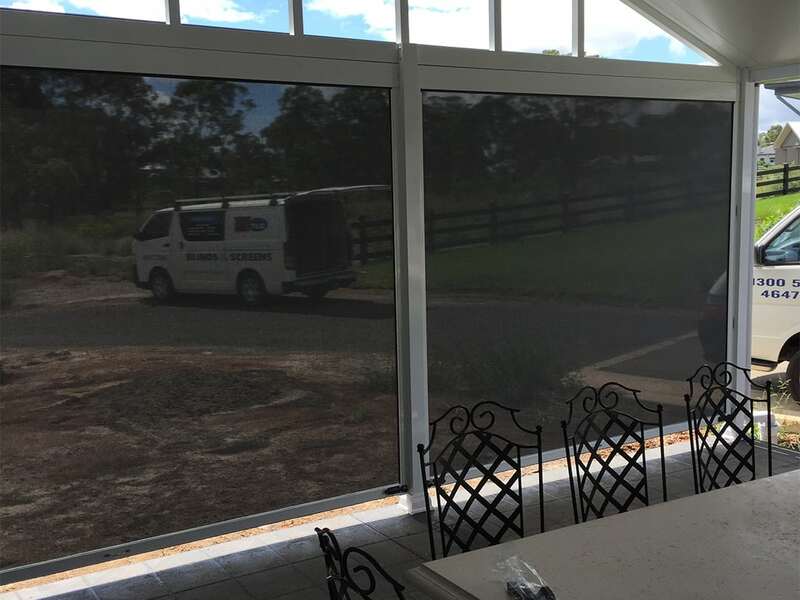 Some of the local areas we service include Camden, Narellan, Oran Park, Kirkham, Grasmere, Ellis Lane, Gregory hills, Camden South and Mt Annan.